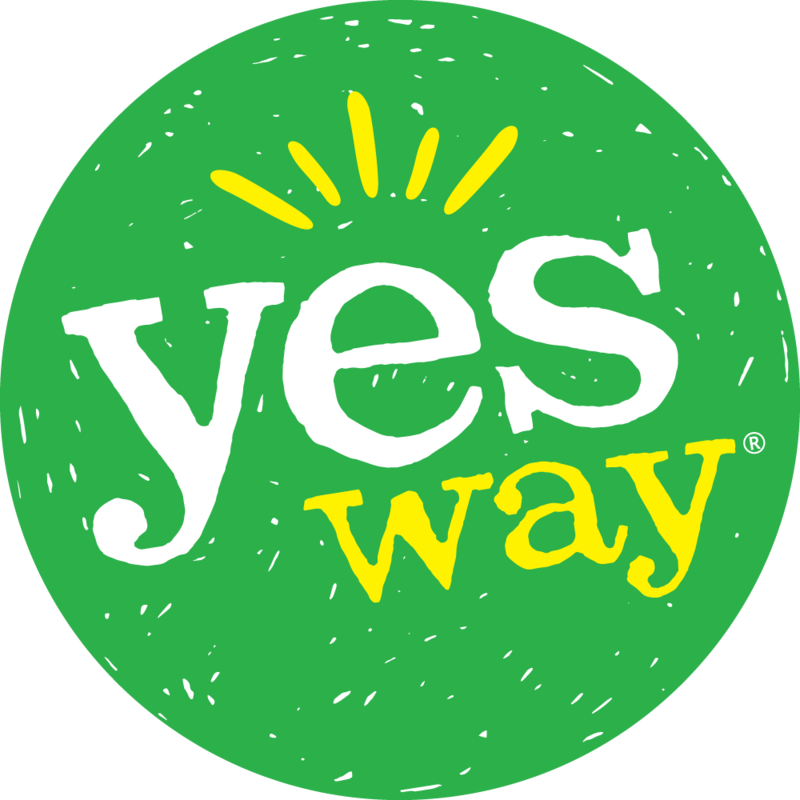 In partnership with Yesway, Jones Soda – the cool soda with lots of ultra cool flavors – is giving away some really cool prizes! Please visit the Yesway General Giveaway Terms for the General Rules. The above sweepstakes specific rules and the General Rules make up the Official Rules. All Jones Soda flavors now just 2 for $2.50! Hurry! This is a limited time offer.